Our company Devraj Infotech PVT. LTD. came into existence in the year 2008, as a Private Limited Company. Our headquarter is situated at Bengaluru, Karnataka (India). 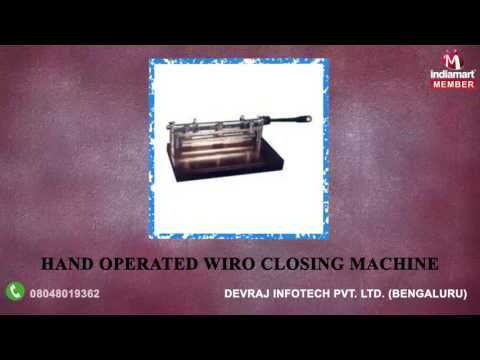 We are involved in manufacturing, supplying and distributing a wide range of products that include Sealing Machine, Closing Machine, Press Machine, Glue Binding Machine and many more.